Conchita Wurst brought Austria their first Eurovision win since 1966 with the show-stopping anthem Rise Like a Phoenix. 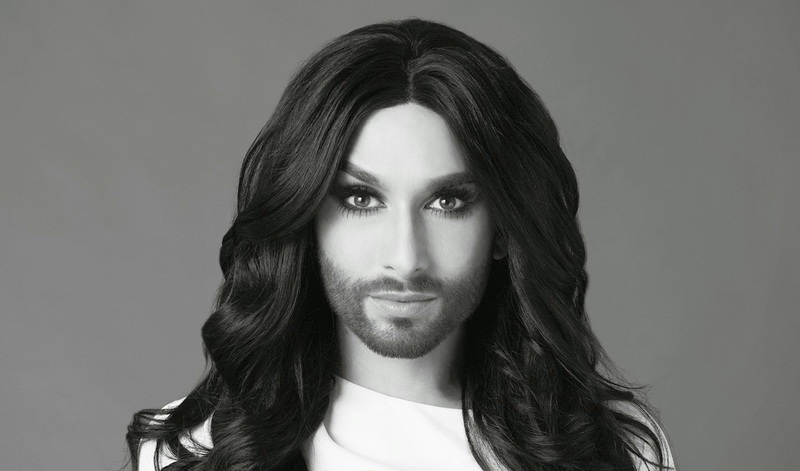 Almost a year after the date of the victory, Conchita prepares to release her self-titled debut album, preceded by the single You Are Unstoppable. Conchita recently unveiled the dramatic black and white video for the single (which you can watch below). The singer has said that the album won't all be ballads: “I am delighted that the album has become so colourful and multifaceted. All my favourite musical genres found their way onto the album. Conchita covers all the bases, from dramatic ballads to dance tracks.” We'd like to point out that we are totally here for Conchita dance anthems. 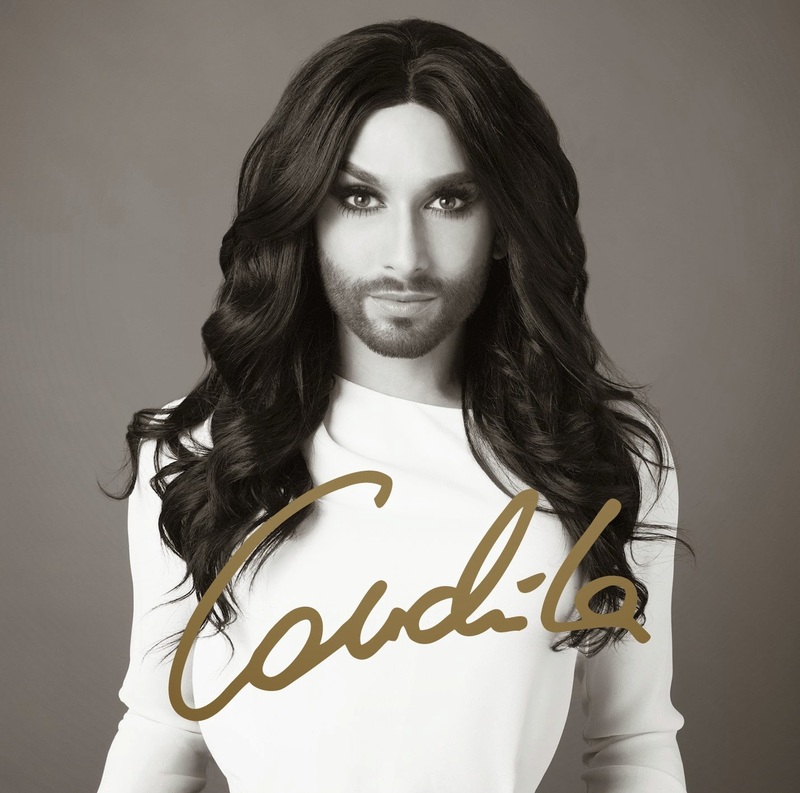 Conchita is released on May 18th.